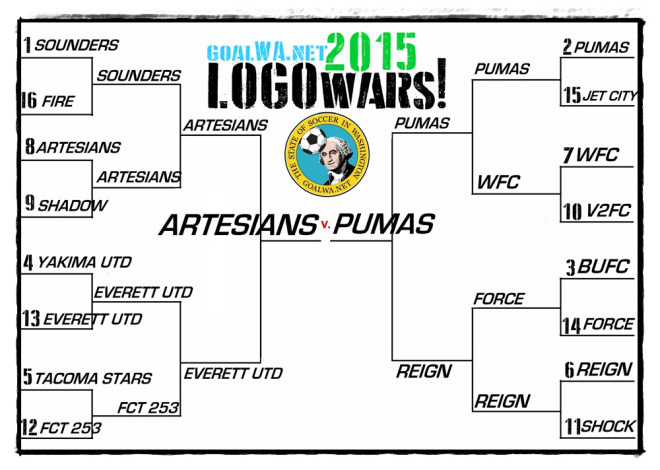 The Artesians logo has made it to the finals of goalWA’s LogoWARS and we need your votes now. Click here to go to the poll and cast your vote for the Artesians. Vote now, vote Oly! We have reached the FINALS! 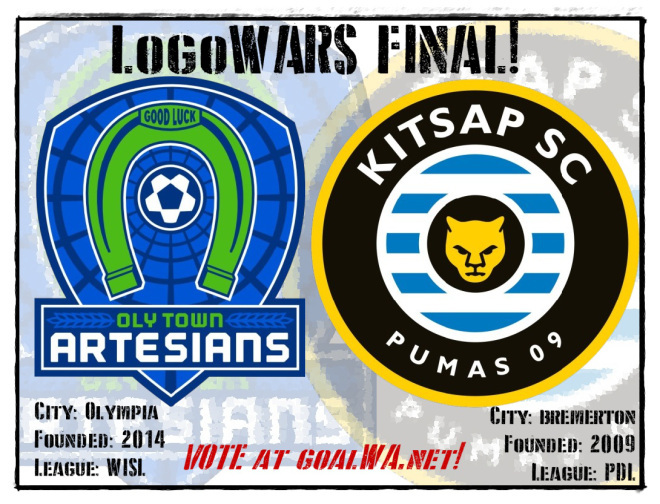 We will soon crown our 2015 goalWA.net LogoWARS winner…but first we must vote to pick the champion! 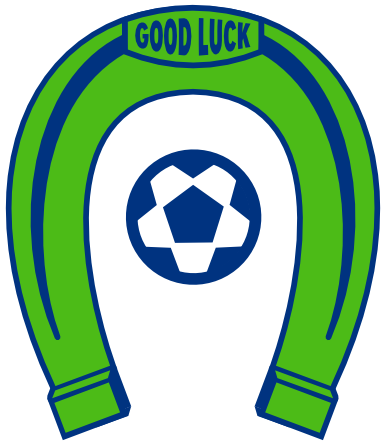 In 2013 Bellingham United won. 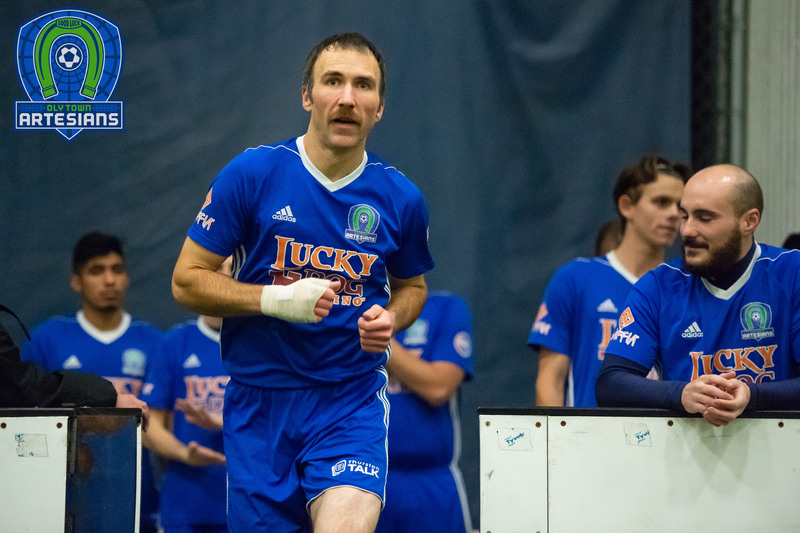 In 2014 Yakima United took it all. 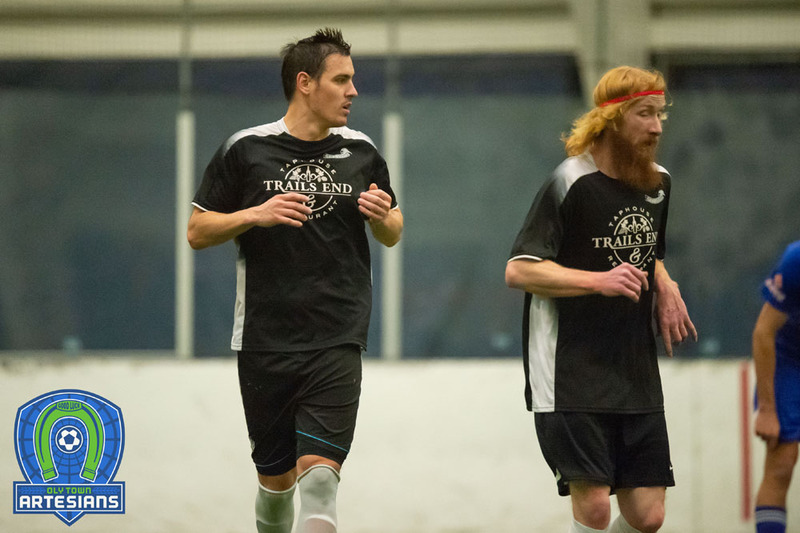 In 2015 it’s a team from the Western Indoor Soccer League (WISL) versus a club from the Premier Development League (PDL). It’s logos designed locally by local artists for home town clubs going for hometown and statewide glory. 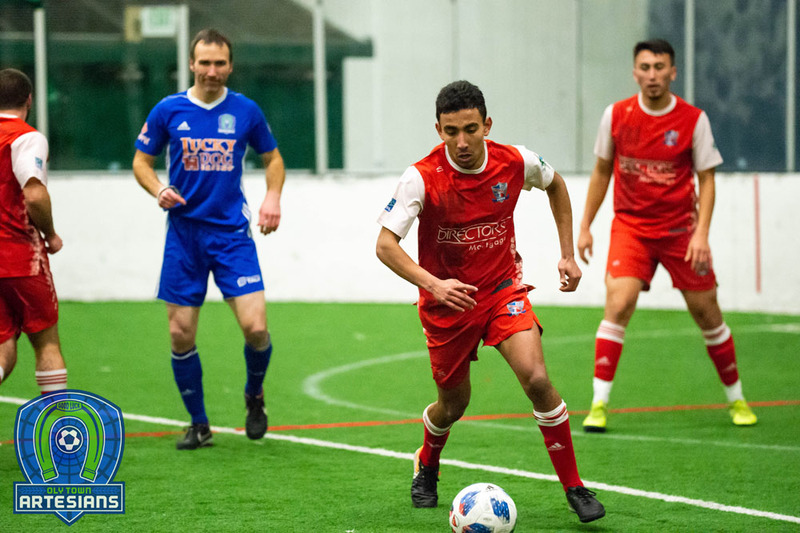 It’s Artesians versus Pumas! See how we got here with a look at the semifinal results, here.